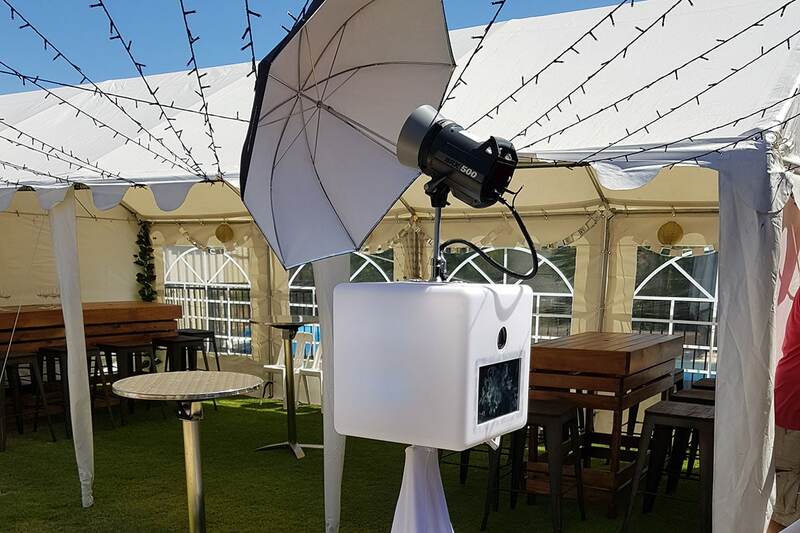 Photo booth hire with a difference! Open link to view, download and share the photos right away! 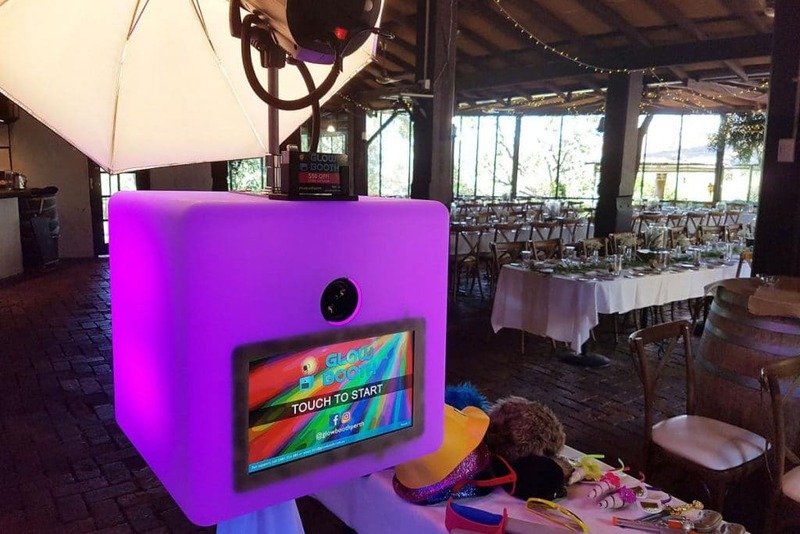 What makes our photo booth hire different? 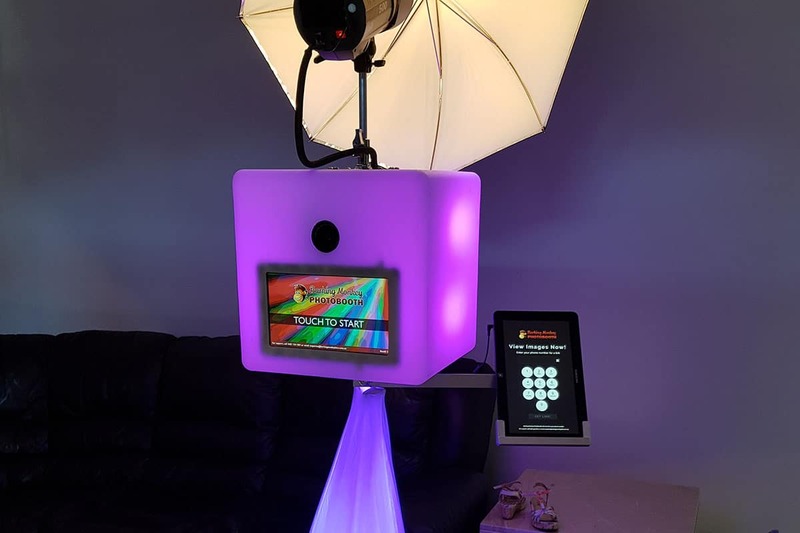 Rather than printing, photos from the photo booth are instantly uploaded to a private online gallery where you can view, download and share them with your phone. Why print out photos when most people just take a photo of the print for social media? Our booth means you can get the photos straight away in high quality, and share them with all your friends. 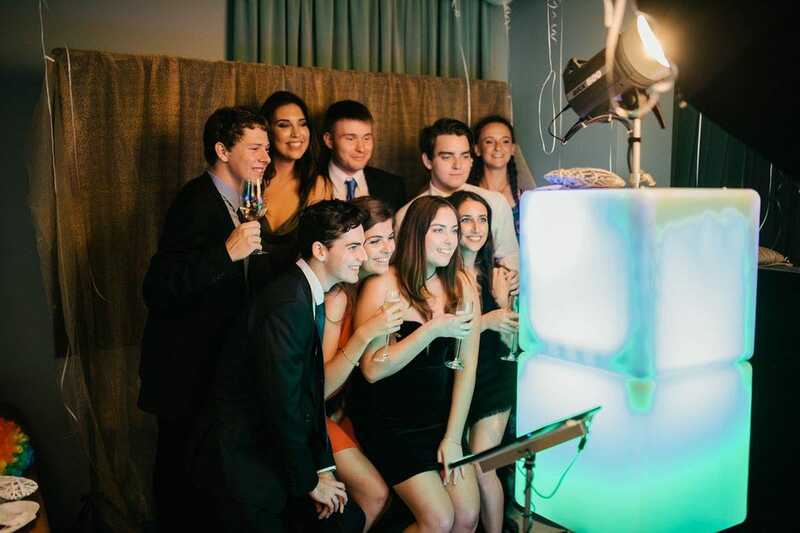 Our glow booth uses a DSLR camera and a professional grade flash giving beautiful photos with soft light. 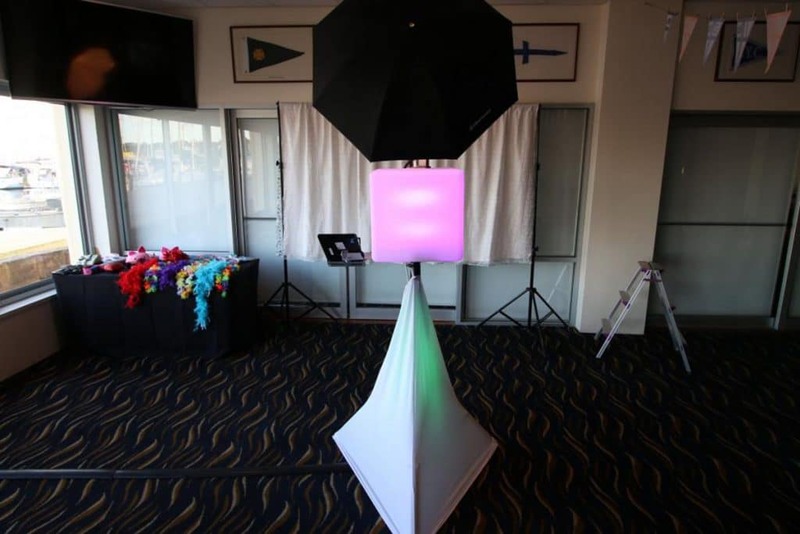 Our photo booth hire has best-in-class image quality, much better than some of the other booths on the market. 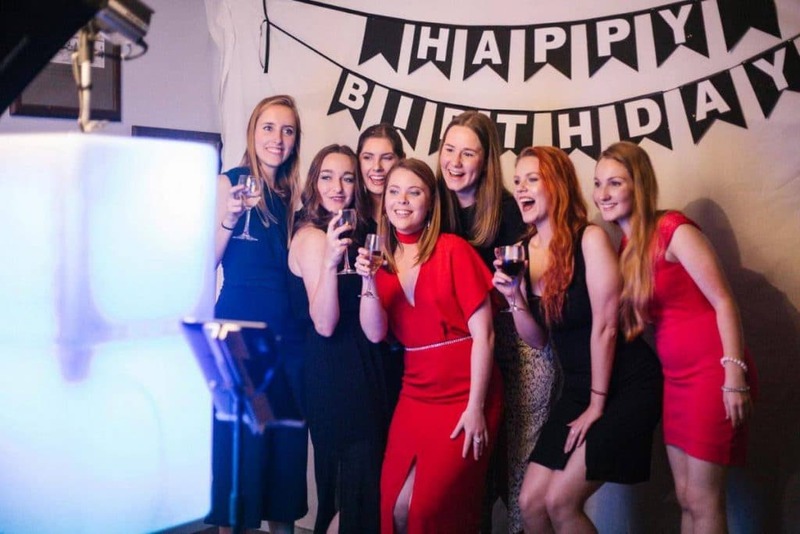 Great image quality is so important for a photobooth, as anyone can take photos with their smartphone nowadays! The use of a professional camera and lighting ensure our photos look great. Also, our booth is designed to work during the day or at night, with no need to adjust for different lighting conditions! A wide selection of beautiful photo booth backdrops to choose from. Quality set of seasonal props provided with every photo booth hire. The Glow Booth for Hire has a unique and fun glowing design. See what our photo booth hire could look like at your event!